Joe Magarac, the Pittsburgh steelworker who was born inside an ore mountain and squeezed out rails between his fingers. Hiawatha, the man-god who conquered the King of Fish and founded the Iroquois Nation. Coyote, the trickster of the Great Plains. Paul Bunyan, the North Woods lumberjack whose giant footsteps became Minnesota’s 10,000 lakes. America’s first superheroes lived in the Midwest. 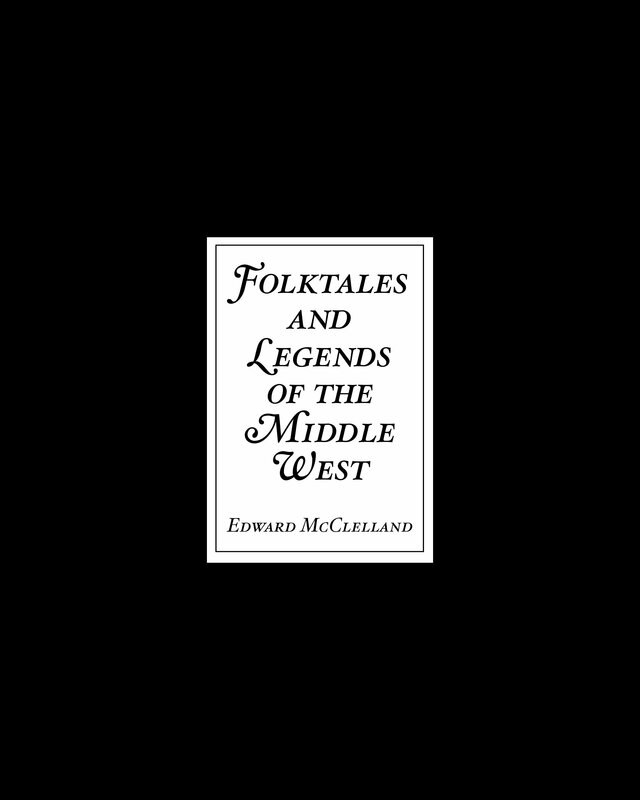 You’ll meet them all in Folktales and Legends of the Middle West by Edward McClelland, the author of the bestselling How To Speak Midwestern. You’ll also learn the shanteys of the Great Lakes sailors and the spirituals of the slaves following the North Star across the Ohio River. 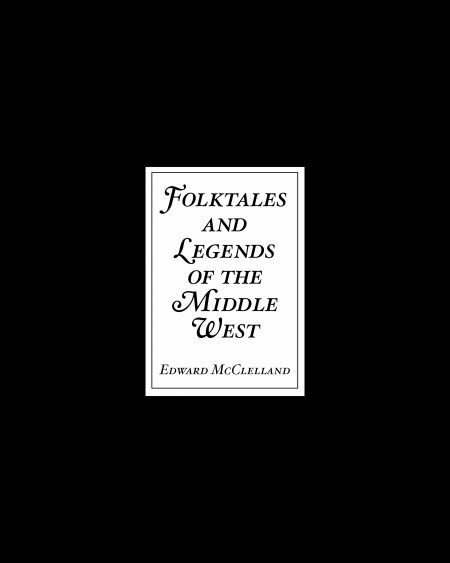 A book that will appeal to adults and children alike, it’s both a history of the Midwest, as told through its folklore and music, and an introduction to the region’s larger-than-life legends. Publishing Fall 2018 by Belt Publishing. Join the Belt Book Club to receive your copy and all our forthcoming titles.